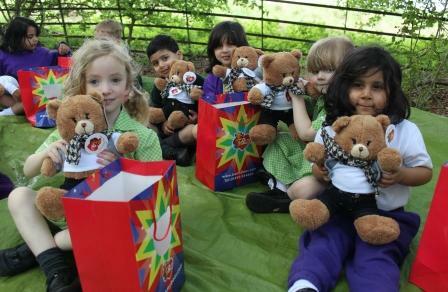 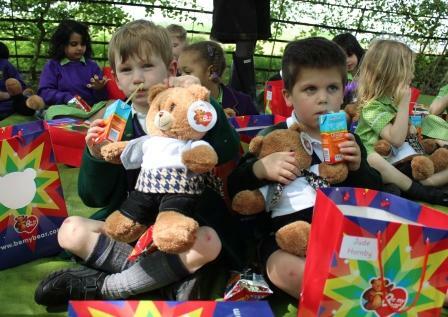 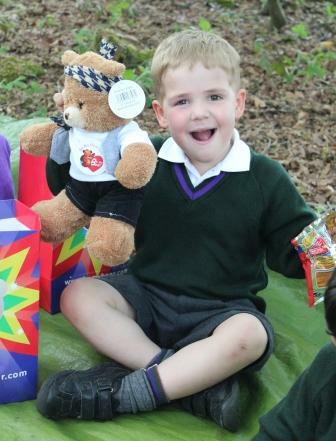 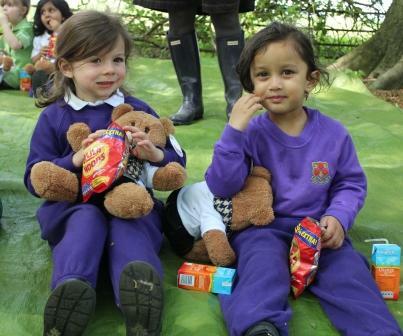 Pre-School children had a wonderful afternoon today as they enjoyed a teddy bears’ picnic in the woods at Wilmar Lodge. 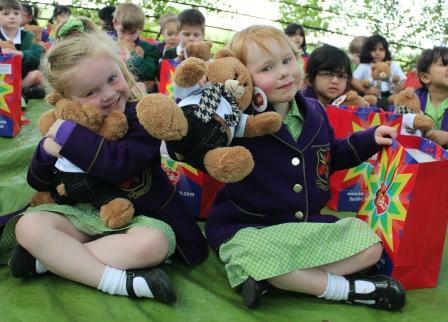 Last week, the children had lovingly built their bears, each filling them with a special heart, making a wish as they did so. 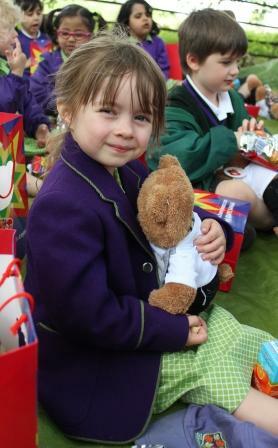 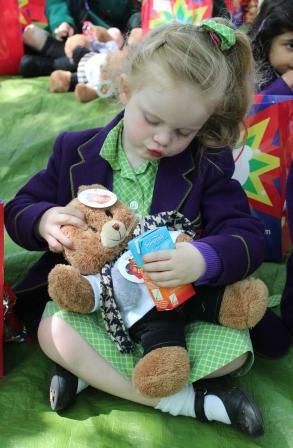 The children enjoyed sharing their snack with their teddy bear before returning to school for a special naming ceremony. 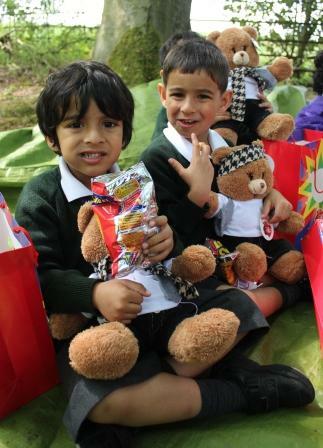 What fun they all had!